The result of a tennis match depends on the court and the skills of the player but it is mainly determined by the comfort and functionality of the right tennis clothing. Nike tennis guarantees a good fit and high quality materials that are complemented with a trendy design. With the selection of Nike products at Keller Sports you can forget about discomfort and focus fully on bringing the trophy home! The right tennis clothing must protect you, draw perspiration away from the skin and provide greater freedom of movement to hit every ball during training or a competition. 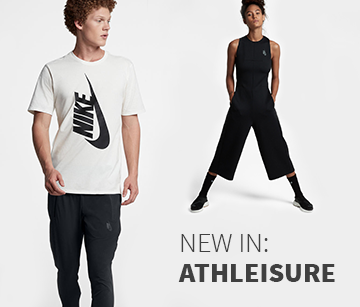 With Nike products like T-shirts and shorts you can get the highest wearing comfort thanks to the use of functional materials that are good on the skin and also a distinguished good fit. For ladies, in addition to the classic Nike tennis combination of tennis shirt and shorts, there are also modern tennis clothes that come in plenty of sporty, stylish options: pretty and low-lying skirts with high wearing comfort in combination with T-shirts can be found in the ladies´ section. Rest assured that Nike sportswear grants a flattering look with full freedom of movement. With Nike tennis clothing female tennis players can feel fully kitted out and comfortable, perfect for the next match. Nike shoes are available for clay court, hard court, grass court or indoor court and they are optimized tennis shoes with breathable, comfortable material. Specially adapted shoes for ladies´, men´s and children's feet are the essential for playing tennis well. Optimised damping and reinforcements in the upper toe area to avoid slipping on the court are some of the many features taken into account in the making of Nike tennis shoes. To find the right tennis clothes for your match, look no further than our clear homepage and different catagories. Moreover we have a specialized team available who can answer individual questions with expertise in all matters relating to your new tennis equipment. The team is composed of experienced athletes who not only have theoretical knowledge about the sport you play, but also have hands-on experience with Nike tennis products. Keller Sports offers you an uncomplicated purchase of Nike tennis wear online in conjunction with high quality guidance through personal contact that you normally only find in physical stores. 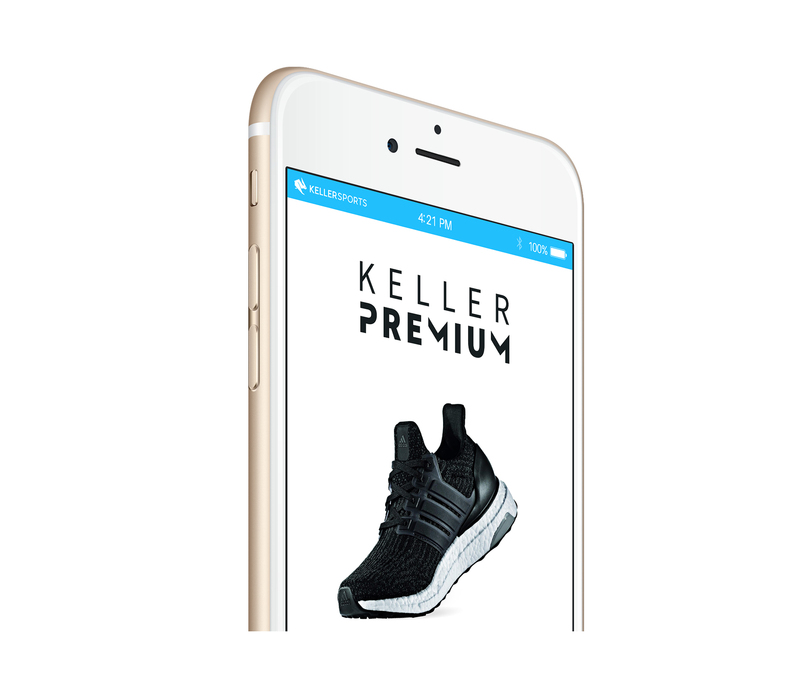 Keller Sports is innovative and improves with you in mind: Nike tennis products at reasonable prices with a special advice service, all with fast inexpensive shipping!